Team Scorpion I want to thank you for taking the time and rallying together to save Scorpion. We all want the same thing – a Season 5. As TV networks approach Upfront week (May 14-18) CBS will be close to be making their final decision on the fate of Scorpion. Contact CBS directly via their Audience Services info & Feedback form. The reason for this is simple – networks know it takes more motivation for viewers to be willing to go outside their social media platform(s) and take the time to fill-out a form. 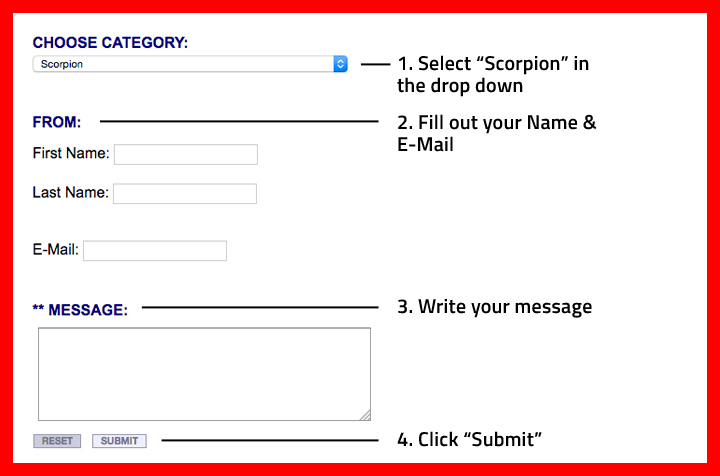 It’s easy: just select “Scorpion” in the drop down, add your name, your message (tell them what Scorpion means to you & that you want a Season 5) and click submit. BONUS: If you reply to this tweet with a screenshot / confirmation of your submission you will be entered for the chance to win an iTunes digital copy of Seasons 1-4 of Scorpion. I will gift this to a random winner selected once we know about Scorpion Season 5. To get an idea of what these screenshots can look like check-out those already posted in this thread. One thing CBS is paying a lot of attention to is which shows are getting streamed the most. CBS has a lot of investment in seeing their All-Access streaming platform succeed. If you are a CBS All-Access member, you can make a big difference by streaming the latest episodes of Scorpion as much as possible right now. As you re-watch episodes of Scorpion, Tweet (or post on other social media sites) and let Scorpion fans know which episode(s) you’re watching. Strike up a conversation – use hashtag: #ScorpionSeason5. Not a Member? You can try CBS All-Access for free for a week by clicking this link. There is no commitment involved in doing the free trial. 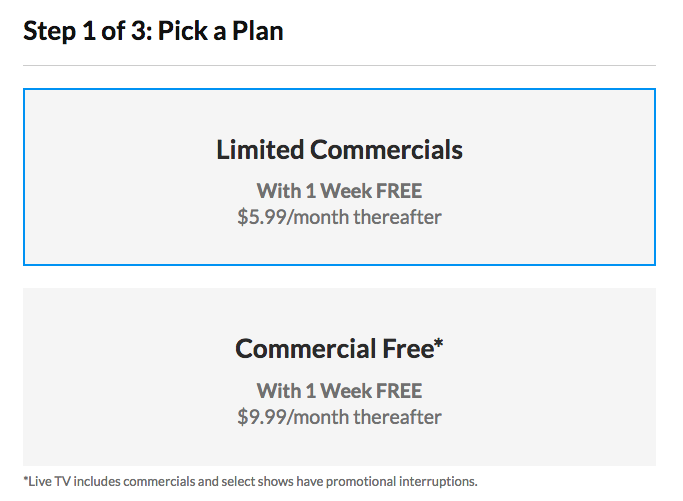 Plans are: Limited Commercials $5.99/mo and or Commercial free for $9.99/mo. If you are subscribing, tell CBS it’s for Scorpion. For a few Tips & Tricks from a Scorpion fan with insight into TV Network streaming metrics check out this tweet by @SaveScorpion. Be sure to give @SaveScorpion a follow on twitter as they’ve been a big help! Scorpion Should should be renewed.